Extracted from the renewably tapped tree bark balsam in Brazil. Use For: Purifying when you want to clear the air. Quick Tip: Diffuse 18 drops to cleanse airspace. 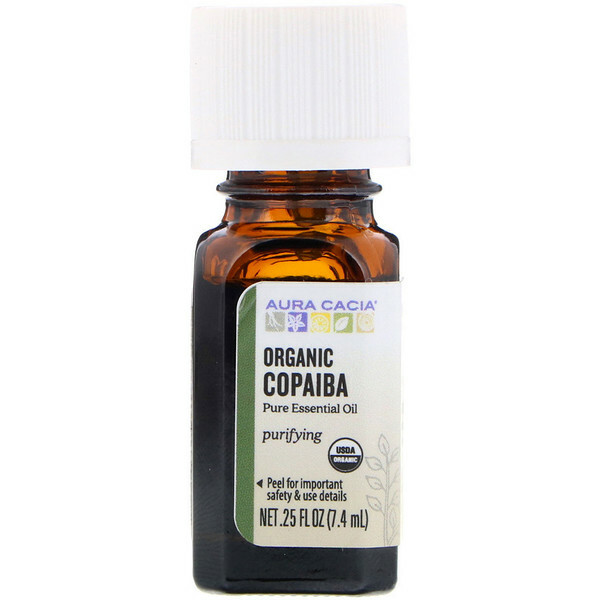 Copaiba Liquid Soap: Blend 4 fl oz unscented liquid soap & 48 drops Aura Cacia Organic Copaiba in a 4-oz bottle. 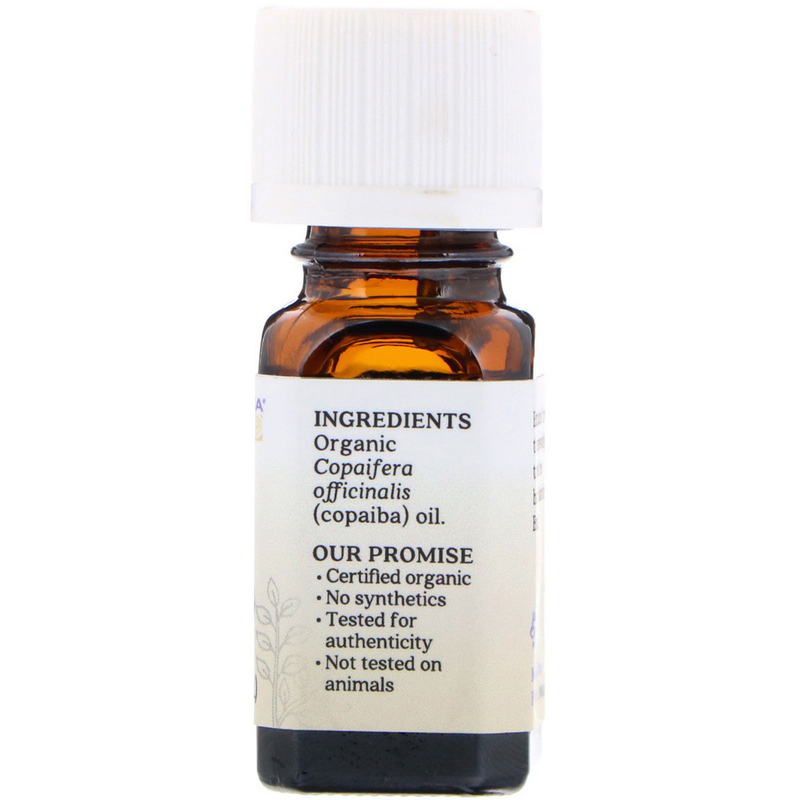 Organic copaifera officinalis (copaiba) oil.